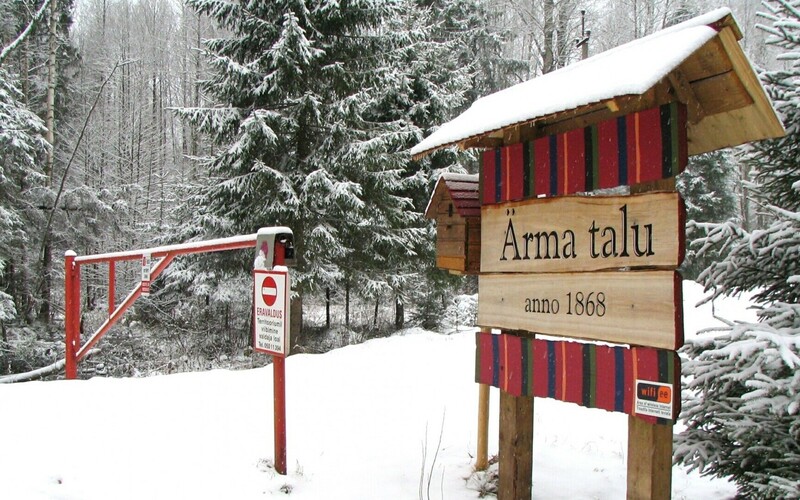 The Ministry of Finance is expecting the European Commission to claim back €128,515.14 of the support money that was paid to the company of President Toomas Hendrik Ilves, OÜ Ermamaa. 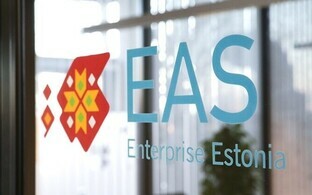 The money will have to be paid back to the Commission out of Enterprise Estonia’s supplementary funds, which are covered by the Estonian state, daily Eesti Päevaleht wrote on Thursday morning. 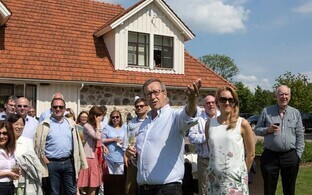 OÜ Ermamaa, founded and run by President Ilves’ second wife Evelin Ilves, received a €190,392.80 grant to support a project that involved extending the Ilves country home, Ärma Farm, turning it into a guesthouse and conference venue. Because of President Ilves’s election in 2006, plans changed. 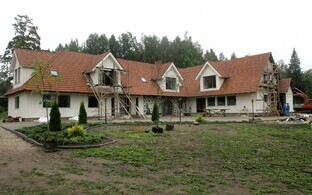 According to Ilves, it wasn’t possible to run the place like a regular guesthouse because of the security requirements his presence imposed on Ärma Farm. 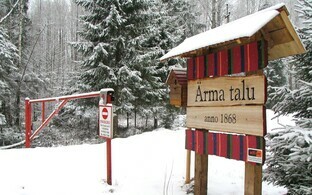 Ermamaa repeatedly hosted the president and state guests at Ärma Farm. 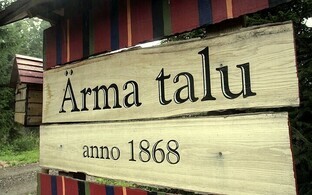 The Office of the President paid the wages of two staff members for Ärma as well as maintenance expenses for the complex. These expenses amounted to between €60,000 and €65,000 a year. When the couple divorced later on, the president according to his own statements became the owner of a company whose area of business had never interested him, and which he didn’t intend to run. 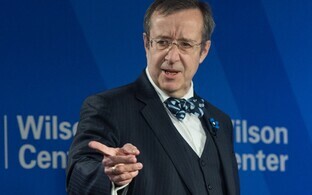 In consequence a deal was made with Enterprise Estonia that required President Ilves to pay back 10 percent of the original grant, which he did. 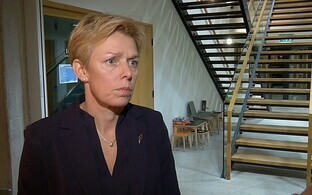 After the matter turned into a national scandal, the Ministry of Finance conducted an audit that brought out that following Enterprise Estonia’s rules, OÜ Ermamaa would actually have had to pay back 90 percent of the grant. The management of Enterprise Estonia decided earlier this year to declare the remaining 90 percent of the money granted to OÜ Ermamaa as allocated to an “ineligible” project. With that decision, Enterprise Estonia became liable for the inappropriate use of the grant. The grant money paid to OÜ Ermamaa came out of the EU’s structural funds. The fact that it was allocated to an “ineligible” project means that it will have to be paid back. 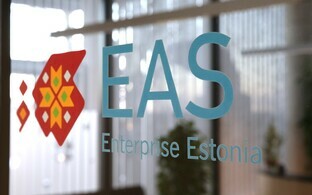 Enterprise Estonia will have to do so out of its supplementary funds, which are covered by the Estonian state. This means that the taxpayer gets to foot the bill after all.